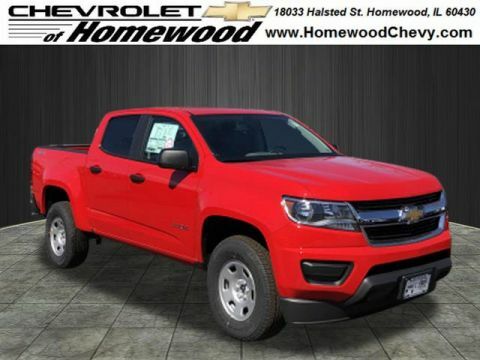 2019 Chevrolet Colorado Work Truck Red 2019 Chevrolet Colorado Work Truck 4WD 8-Speed Automatic V6 4WD. 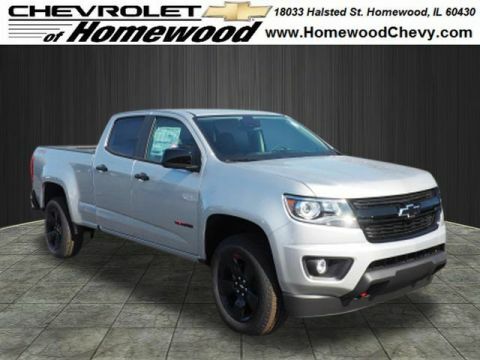 2019 Chevrolet Colorado Work Truck Silver Ice Metallic 2019 Chevrolet Colorado Work Truck 4WD 8-Speed Automatic V6 4WD. 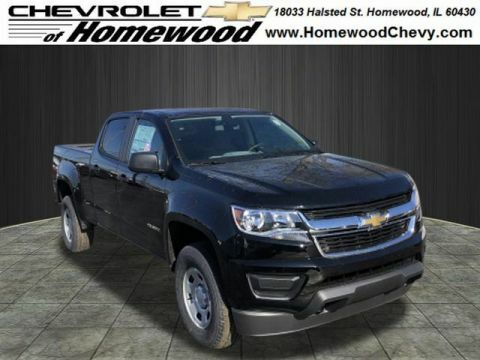 2019 Chevrolet Colorado Work Truck Black 2019 Chevrolet Colorado Work Truck 4WD 8-Speed Automatic V6 4WD. 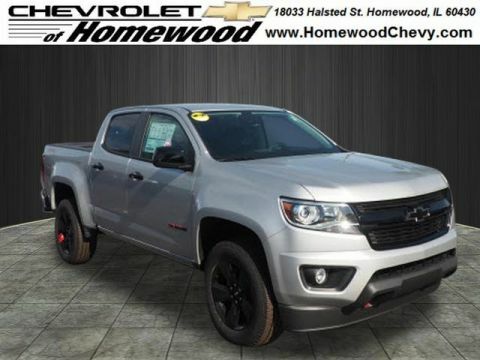 2019 Chevrolet Colorado Work Truck Shadow Gray Metallic 2019 Chevrolet Colorado Work Truck 4WD 8-Speed Automatic V6 4WD. 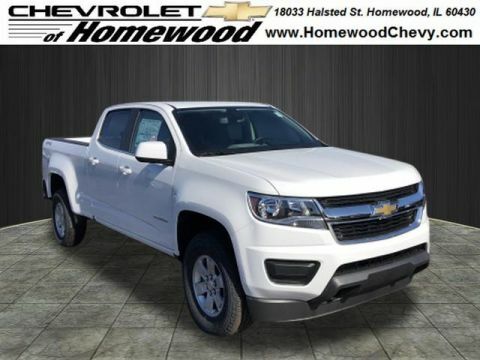 2019 Chevrolet Colorado Work Truck Summit White 2019 Chevrolet Colorado Work Truck 4WD 8-Speed Automatic V6 4WD. 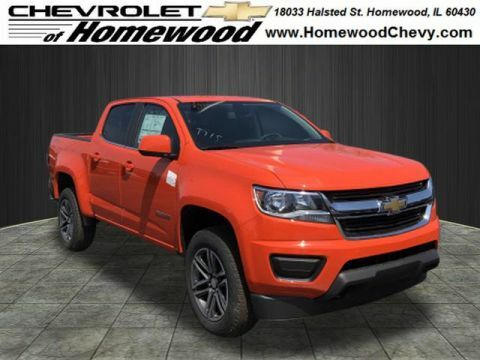 2019 Chevrolet Colorado LT New Price! 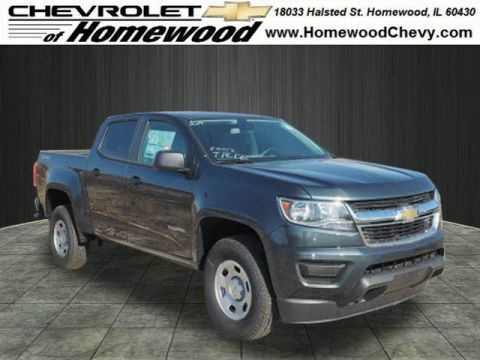 Crush 2019 Chevrolet Colorado LT 4WD 8-Speed Automatic V6 4WD.Recent Arrival! 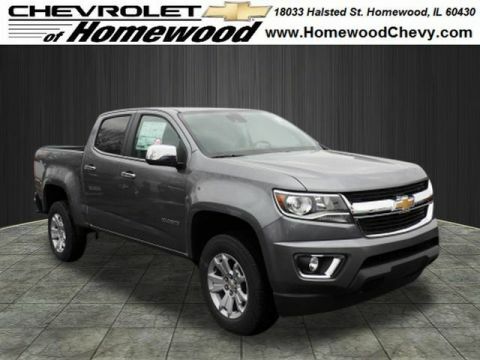 2019 Chevrolet Colorado Z71 Shadow Gray Metallic 2019 Chevrolet Colorado Z71 4WD 8-Speed Automatic V6 4WD. 2019 Chevrolet Colorado LT Steel Metallic 2019 Chevrolet Colorado LT 4WD 8-Speed Automatic V6 4WD. 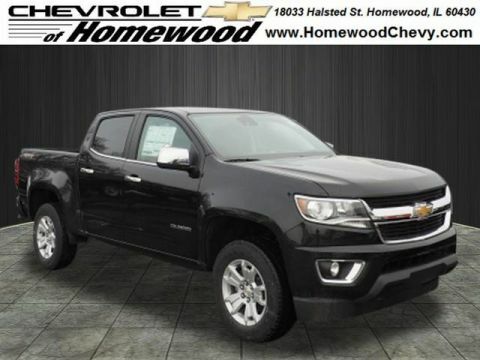 2019 Chevrolet Colorado LT Black 2019 Chevrolet Colorado LT 4WD 8-Speed Automatic V6 4WD. 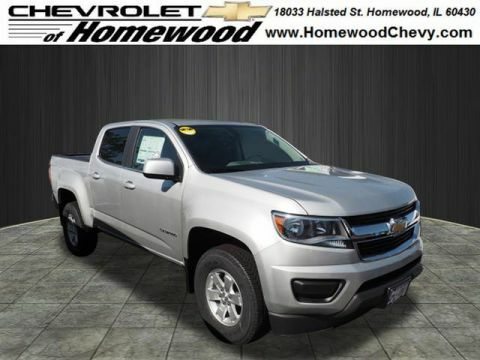 2019 Chevrolet Colorado LT Silver Ice Metallic 2019 Chevrolet Colorado LT 4WD 8-Speed Automatic V6 4WD. 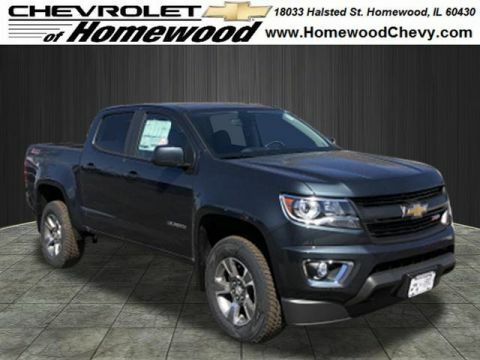 Why Buy a New Chevy Colorado at Chevrolet of Homewood? 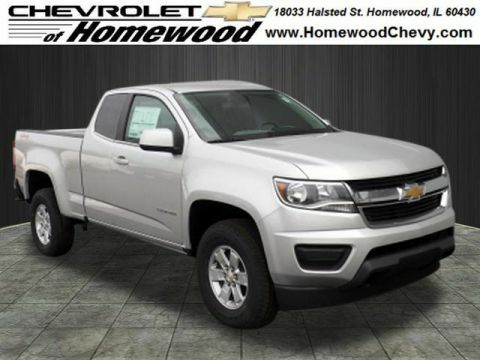 To start, our selection of new Chevrolet Colorado Work Truck models makes it easy to find a pickup that’s ready for Frankfort jobsites. We also offer a range of Chevrolet Colorado performance parts if you’re planning to head out on an off-road adventure. Any questions? Contact our customer service team at 708-801-0048 to find out more about the rugged Colorado.